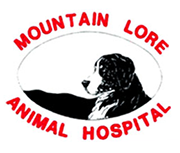 The Mountain Lore Animal Hospital is dedicated to providing quality, up to date health care to dogs, cats, birds, pocket pets, exotics and reptiles. 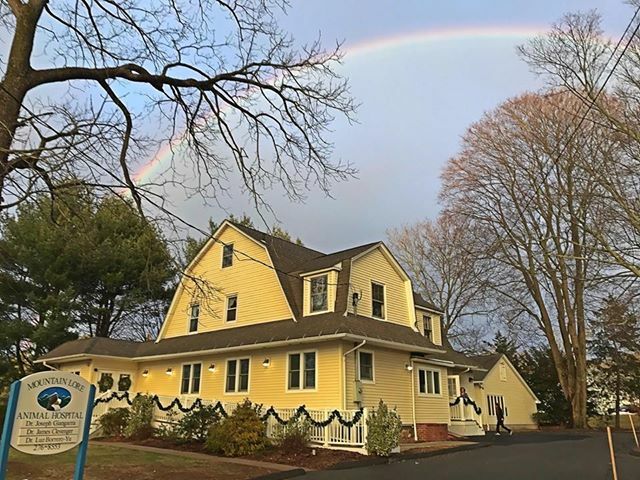 We are conveniently located in Plantsville - near the Meriden/Cheshire line. Our hospital is personally owned by Dr. Joseph Giangarra which allows our doctors to practice the best possible medicine for each individual animal - unfettered by the dictates of a corporation. Our dedicated Pet Owners travel from as far away as Rhode Island and Westchester County, New York for the personalized care their pets receive. 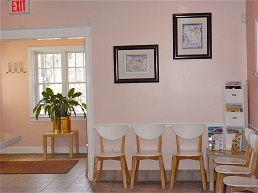 The Support Staff at the Mountain Lore Animal Hospital is a rare find among animal hospitals. We rarely have staff turn-over, which results in the on-going relationships we develop with our animal patients and Pet Owners. Our veterinary technicians and front desk personnel possess years of experience and each is encouraged to pursue their personal areas of interest in animal healthcare, providing our pet owners with practical information they can use to enhance the daily life of their pet. We encourage you to call for an appointment and experience personalized veterinary healthcare the Mountain Lore way...For The Life Of Your Pet!